The Heresy of Orthodoxy: Who is Walter Bauer and Why Write a Book About Him? In 1934, the German scholar Walter Bauer wrote a landmark work entitled Orthodoxy and Heresy in Earliest Christianity. The problem was that no one yet knew it was a landmark work. The Germans (and the world) had other things on their mind during this phase of European history. But, in 1971 the book was translated into English. And with all the new found (largely American) fascination with apocryphal Gospels like the Gospel of Thomas, the English translation proved to be well timed. 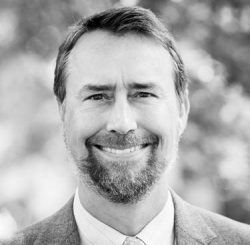 Bauer’s core thesis was that early Christianity was profoundly diverse in terms of its theological commitments. Various Christian groups believed all sorts of contradictory things about Jesus, salvation, creation and a myriad of other Christian doctrines. Simply put, in the earliest stages there was no Christianity. Instead there were Christianities (plural)–all in competition with one another over who could claim the mantle of “original” or “authentic” Christianity. Since its original publication, Bauer’s thesis has had a tremendous impact on modern studies of early Christianity. Indeed, one could argue it led to a massive paradigm shift in the academy. No longer were labels like “orthodoxy” and “heresy” allowed to be used; at least not as a synonym for “right” and “wrong” beliefs. 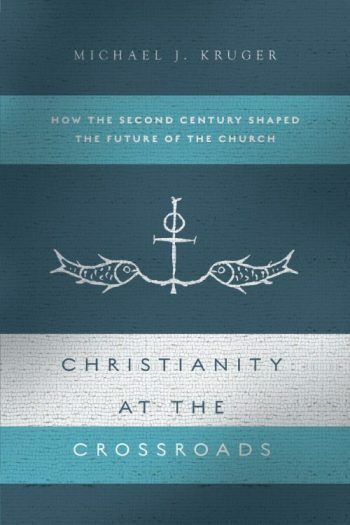 It was the impact of the Bauer thesis that led my friend Andreas Köstenberger and I to co-author, The Heresy of Orthodoxy: How Contemporary Culture’s Fascination with Diversity Has Reshaped Our Understanding of Early Christianity (Crossway, 2010). Although many before had written critiques of Bauer, the fact that his thesis continued to be used and popularized by modern scholars like Bart Ehrman and Elaine Pagels suggested a fresh critique was in order. Just recently, Andreas and I filmed a series of videos reflecting on why we wrote this book and what we hoped to accomplish through it. This post is the first in a series highlighting these videos. This post includes the first two videos below. The first is about why we wrote this book, and the second is a broad overview of the Bauer thesis. More videos to come in future posts. Enjoy! Thanks for these. I love this book. It is refreshing to see the standard take on multiple Christian groups who are in conflict being historically challenged. Hi there, prof Kruger. I’m came from Brasil and I woud like to know if I can to translation for portuguese the post complete “The Complete Series: Ten Basic Facts About the NT Canon that Every Christian Should Memorize”, to publish in my blog (Not for sale). I would like to know if Dr. Kruger has intention to translate the book about the origins of the New Testament canon for the Portuguese? Thanks, Bruno. I gonna check out.